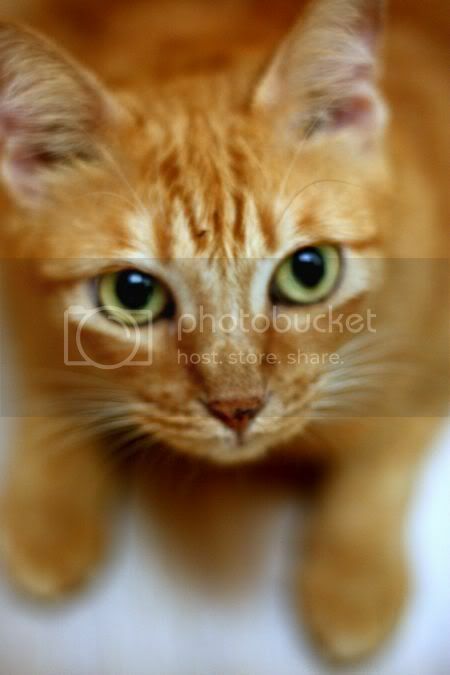 For the first time ever, I would like to welcome a guest blogger aka Katz Tales whom I share a common interest with, our love for kitty cats especially ginger ones and food. Ellen from Katz Tales writes a column in the Star Weekender and is also a published author for two books - Katz Tales and Logomania, books that I am giving away to two lucky winners. Scroll down below for the questions and try your luck in winning these great books. 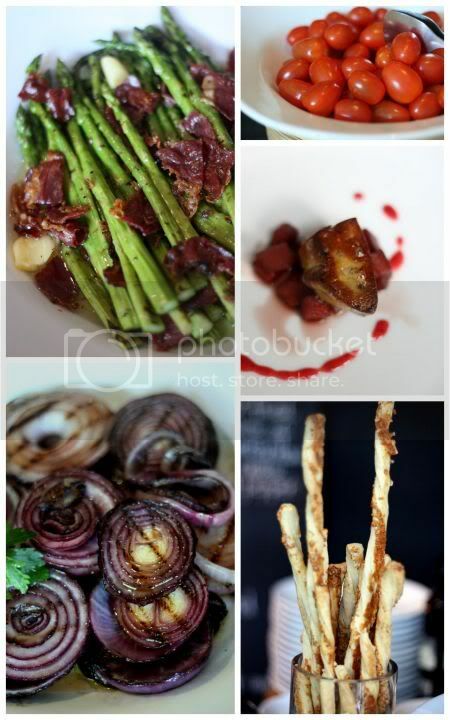 I've been enjoying Boo's culinary adventures at Masak-Masak for years, so I'm really chuffed to be guest blogging today. I am a fulltime writer. One of my favourite occupations is discovering the origin and meaning of popular phrases. I also love to eat, so here are three phrases and their origins. This proverb was brought into English from the French. It first appeared in print in 1530 but has much older roots. It's origins are shrouded in mystery. The expression is often used to describe naughty children who look angelic, and viragos who can put on the sweet-little-me act when necessary. However, the phrase should not be used in the sense of having a sweet nature; it refers exclusively to people who disguise their wicked nature with a pleasant mask. Example: Lucy may look like butter wouldn't melt in her mouth, but she has a wicked sense of humour. Someone who is self-satisfied or smug. This phrase blends several ideas into one snappy idiom. First, cats are said to love milk, especially the rich cream that floats to the top. Second, cats are known to be somewhat manipulative. Third, cats can adopt a very superior look. Cat lovers say this is because cats remember the time when they were worshipped as gods; cat critics say it's because cats are naturally snobby and aloof. As cream was traditionally reserved for the rich or privileged, any kitty who managed to get a bowl for itself would be particularly pleased with itself. Get the picture? 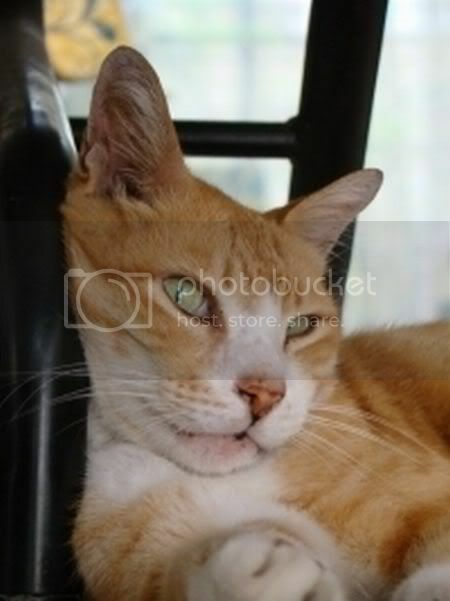 Example: Having snared a very rich woman into marriage, Fred looked like a cat who got the cream. To ruin someone; to spoil someone's ambitions or plans; to land someone in a lot of trouble. 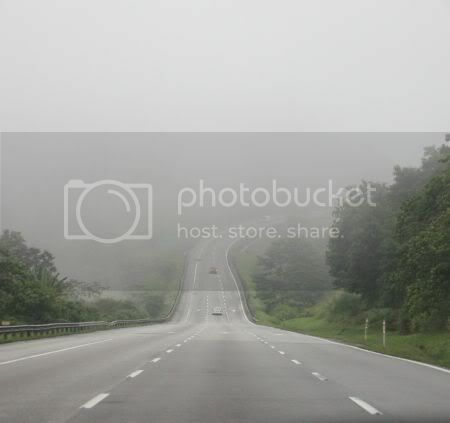 Nobody knows exactly where this image comes from. Some say it stems from Aesop's fable where the greedy man who killed his golden goose was left with just the carcase to cook. 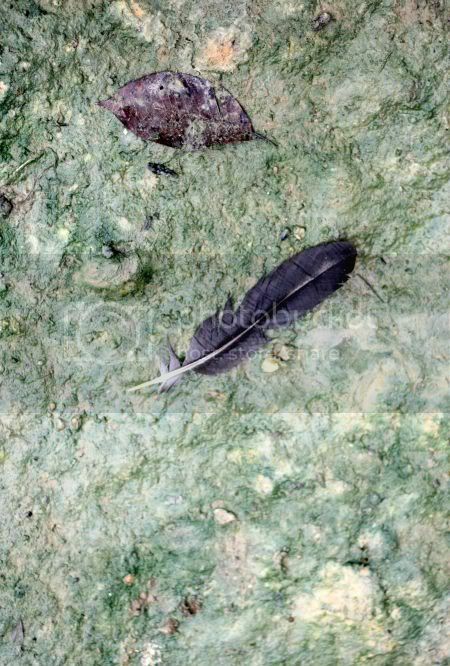 Others say it comes from medieval times when a besieged town hung a cooked goose in plain sight of their enemies, either to show they had plenty of food to sit through a blockade or to suggest their attackers were silly geese. Example: The president realised that assassinating his political rival had cooked his goose. Note: I seem to have problems with the pictures but the links work. To win each of the books, answer this question, what is your favourite food phrase and why? Reply by email to masakmasakcomp1@gmail.com by 10 March, 2010 and you stand to win these two great books. Apologies for not blogging for some time - as usual work and life just caught up with me. This has been sitting in the inbox since Sunday night, but one has been so busy this whole week, I've not had a chance to finish it. Anyway, if I'm not busy eating lou sang, it's Japanese food for me and with the Chinese restaurants all booked up, I've been dining at more Japanese outlets this festive season. I'm a big fan of the Super Dining Group, which is popular for its Japanese eateries - Rakuzen, Sushi Zanmai, Pasta Zanmai, Kura in One World Hotel but strangely for some reason I've not ventured into their first outlet, Zen at Sunway Pyramid until recently. 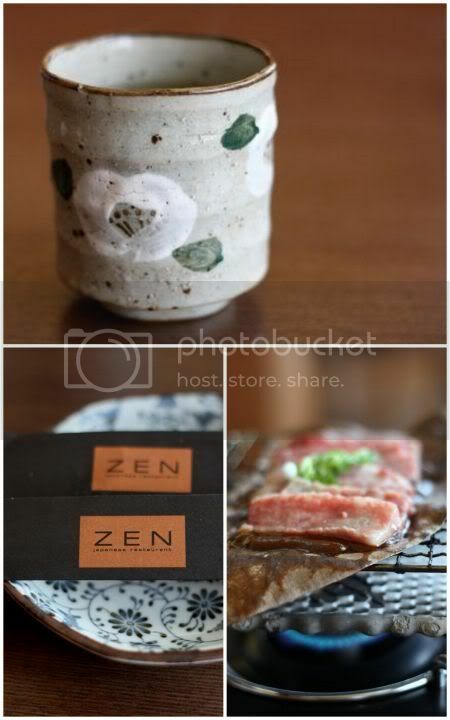 I generally don't have any complaints about the quality at their outlets and they keep regular diners coming back for more with promotions of special dishes like this Fuyu No Sachi or Winter dining menu at Zen. 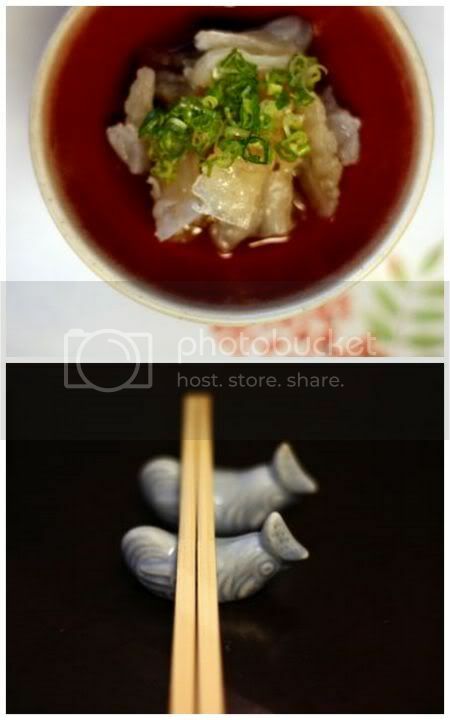 The menu is pretty interesting with selections like fugu or puffer fish sashimi (10-12 pieces for RM75), fried puffer fish, king crab hot pot and etc. 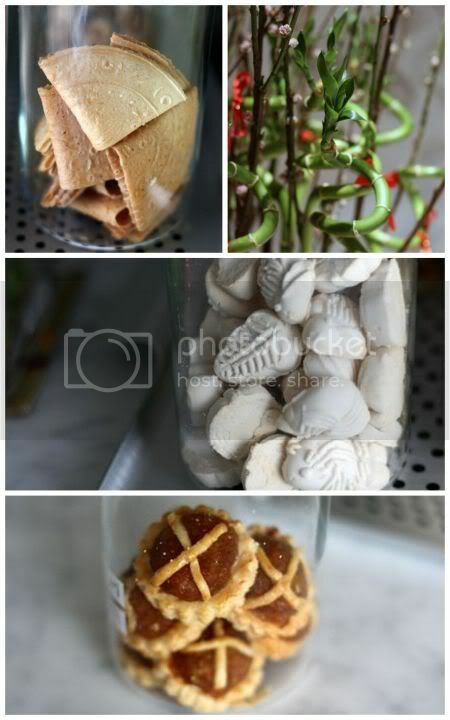 While some items are obviously not winter items, they give a new twist to old items. Food took a while to come, hence I was bored stiff and playing with the camera but once it came, it was great stuff. 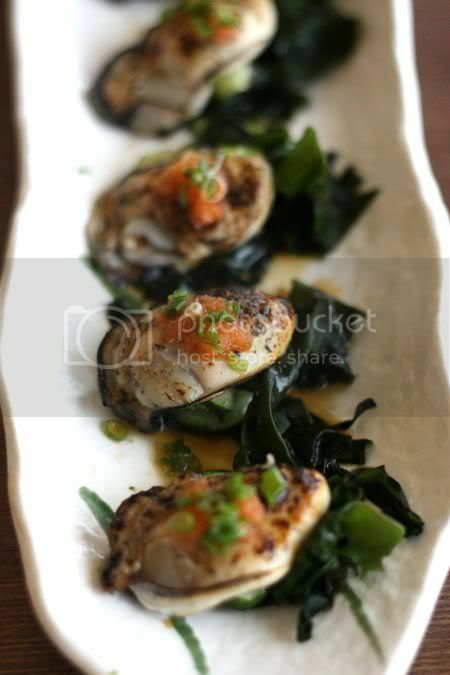 My absolute favourite was the Aburi Kaki Carpaccio (RM18) - broiled or grilled oysters with seaweed, sliced Japanese cucumbers and drizzled with a soy based sauce. Simply gorgeous! 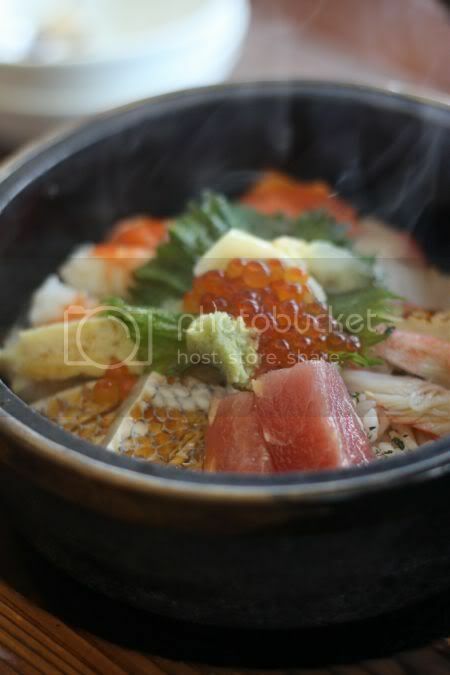 I had ordered from the special menu, selecting those more unusual items like the Ishiyaki Kaisen Chirashi (RM35)- rice served in a hot Korean stone bowl and topped with fresh sashimi. 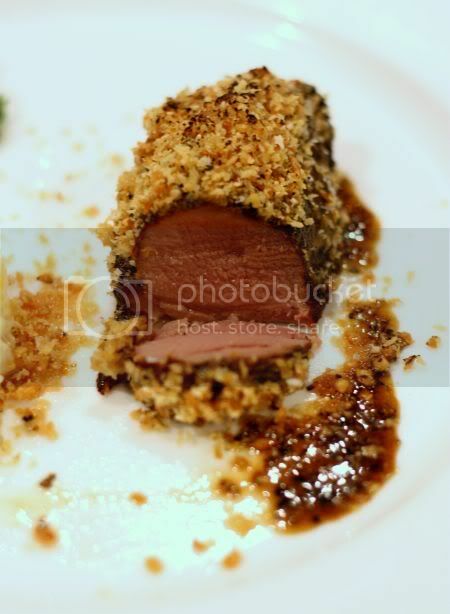 When it arrives on the table, soy sauce is poured at the sides and mixed to form crust. 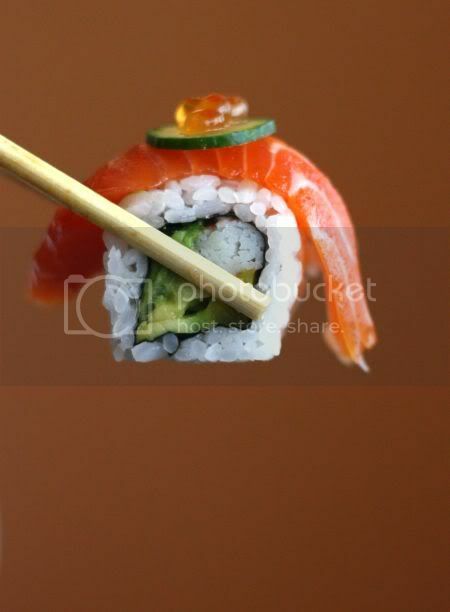 Best eaten straight away, if you prefer your sashimi uncooked. remove it quickly as the residual heat tends to cook the fish quite fast. 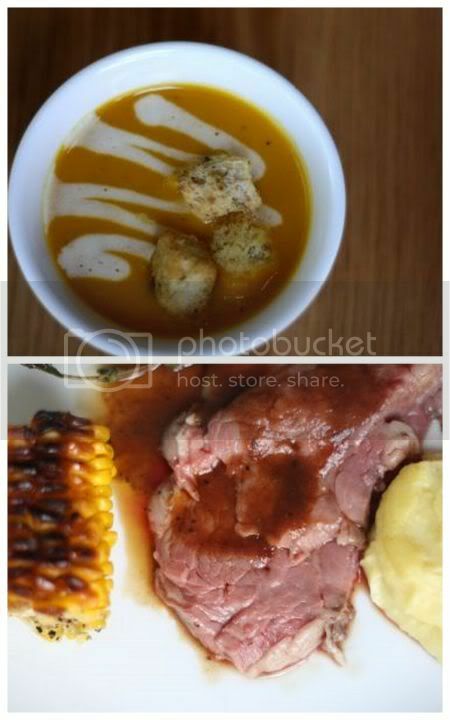 The portion is quite generous and enough for two people to share, if other dishes are ordered to share. We also ordered the Winter Roll (RM25) - scallop and salmon sashimi slices that top maki made with avocado , crabmeat, radish pickles. While it looked visually stunning - the mix of pink salmon with the white scallop topped with ikura, I felt that the taste was quite ordinary though. Beef is always a must for Splashie Boy hence it was Wagyu Houba Yaki (RM68) - slices of wagyu beef that are grilled on top of a dried yuba or magnolia leaf. Red miso is also added to give the beef flavour. I would have preferred the beef minus the overpowering miso taste though. Nevertheless the wagyu beef slices were tender and cooking your own meal is always fun. 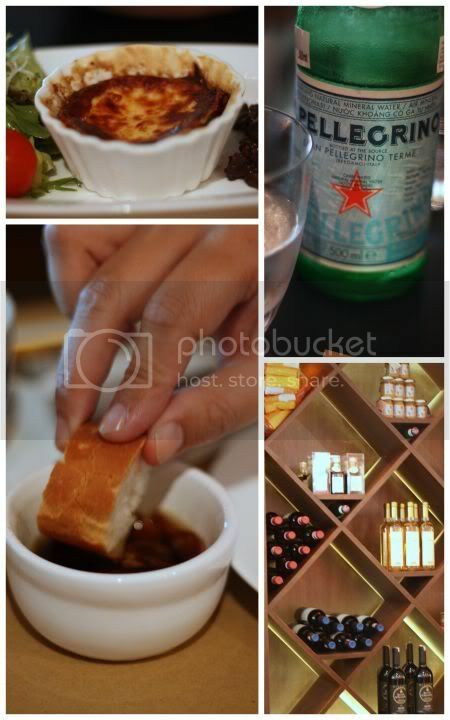 Food was pretty good that I wouldn't mind returning to try items from their a la carte menu. It seems less packed compared to Sushi Zanmai that is across from here, hence you don't need to wait for a table during busy times. Thank you for all the well wishes! Hope everyone had a wonderful long weekend of feasting at home, restaurants, friends and relatives' homes. I was down in Singapore for the festive celebrations. It was a quick weekend trip that kicked off with lunch at an old family favourite - Hua Ting at Orchard Boulevard Hotel, just off Orchard Road. Here we ordered traditional must-haves a.k.a. 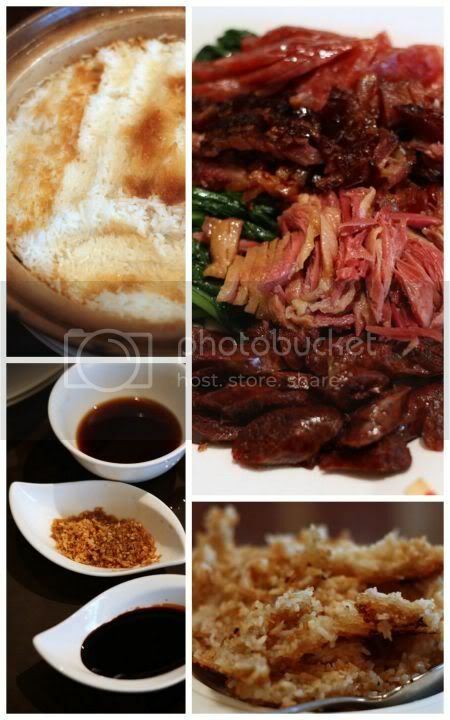 yee sang, lap mei fan (waxed meat rice) and nien gao. 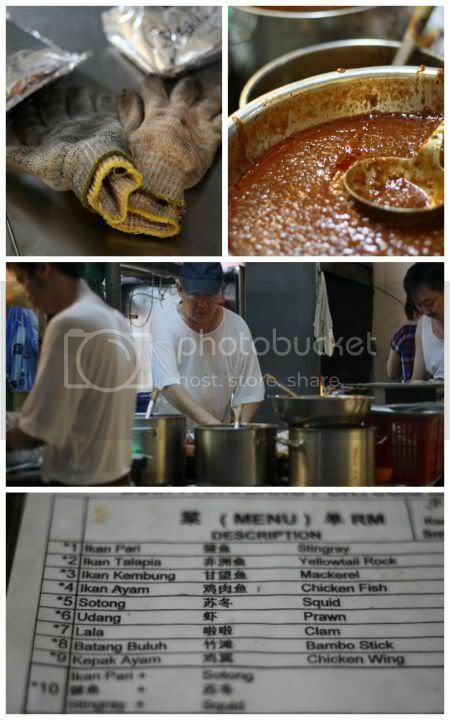 I had fun noting down how different things are done in Singapore vs Kuala Lumpur eateries. 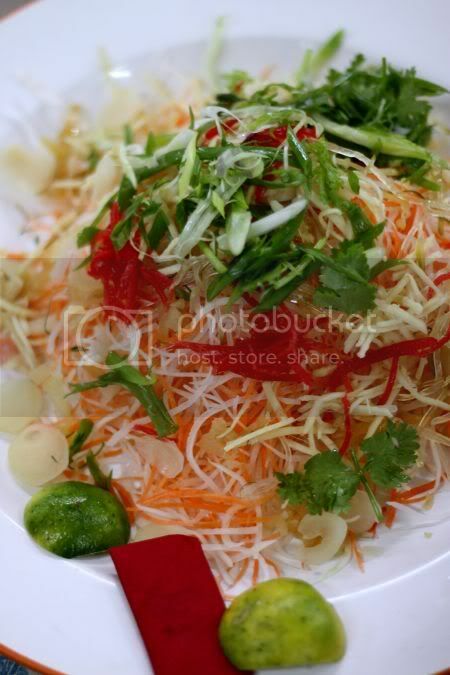 Here you're given seperate chopsticks (longer ones) to help you toss the colourful vegetable strands for yee sang. It means a longer arm stretch but don't worry, it still gets messy as we must The waitresses are eloquent when they are prepping yee sang for you to toss - every addition of an ingredient is followed by a prosperity or good luck saying. Even the lap mei fan is different here - the waxed meats are tender when bitten into (no hard lap yoke or waxed meats) and they seperate the crusts from the fluffy rice. I didn't know that bit or else I would have held out for the crispy burnt crusts - one of my favourite bits of lap mei fan. 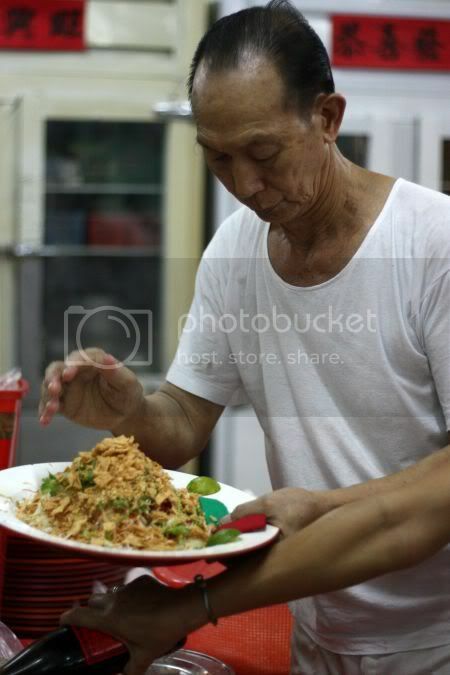 They also add fried garlic into the rice, giving an added fragrance and aroma. 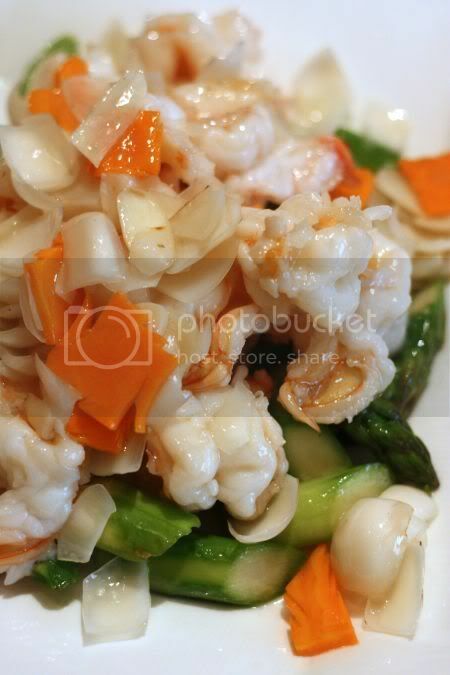 We also had a prawns fried with lily bulbs - no need to peel ones since we were all lazy to get the fingers dirty and a Chinese prosperity dish, fresh yuba or tofu skin stuffed with an assortment of goodies such as oysters or hoe see, fatt choy and Chinese mushrooms. Dessert was nien gao - they make a pumpkin version that tasted weird, probably because I am more used to the traditional versions which I liked fried with a thin piece of yam. No Chinese New Year celebration will be complete without cookies and we have an assortment of nibbles that you can't resist - homemade pineapple tarts, peanut cookies that melt in the mouth when you pop one, crispy keropok and arrowroot crisps made by my auntie, large pineapple balls and crispy shrimp rolls from Le Cafe in Singapore, kuih bangkit from Bengawan Solo, milky tasting dragon biscuits from the sisters who run the wantan noodles stall in Jalan Batai, almond rounds, love letters from Tong Kee and etc! 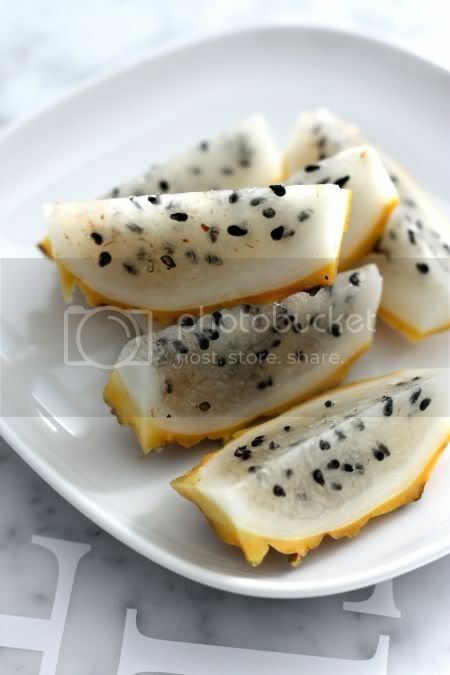 To balance off all the unhealthy feasting, we did attempt some healthy measures like eating loads of fruits - juicy Tasmanian cherries and these gorgeous yellow skinned dragon fruits that yielded refreshing flesh that was not cloyingly sweet compared to the usual pink skinned dragon fruits. Traditionally the first day saw us cooking "chai", an assortment of vegetables to my mother's instructions. 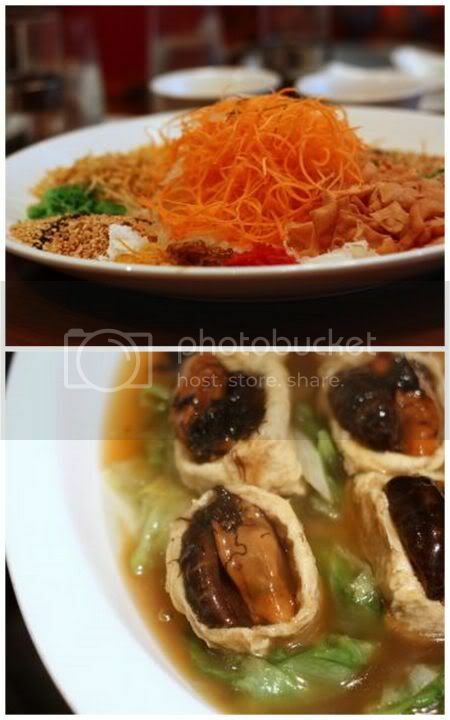 Even the fried beehoon was pseudo vegetarian with the luxe addiction of abalone (we didn't have any eggs!). All this was paired with rendang tok and rendang Perak I bought from my favourite Shah Alam lady. Simply yummy stuff that we stuffed ourselves silly. I reckon the kids (my twin nephews and niece) had the most fun, as they got to eat everything in sight (cookies, Nespresso chocolates, ice cream, fruits and etc!). More pictures are found in my Flickr set. So how was your celebrations? Anything eventful??? I must admit in the midst of rushing to meet deadlines, I have kinda forgot about the upcoming festivities. It's been so bad this year, I've only had one lou sang session that was frankly very dismal (I pegged it as the worst ever I have eaten in my lifetime!). 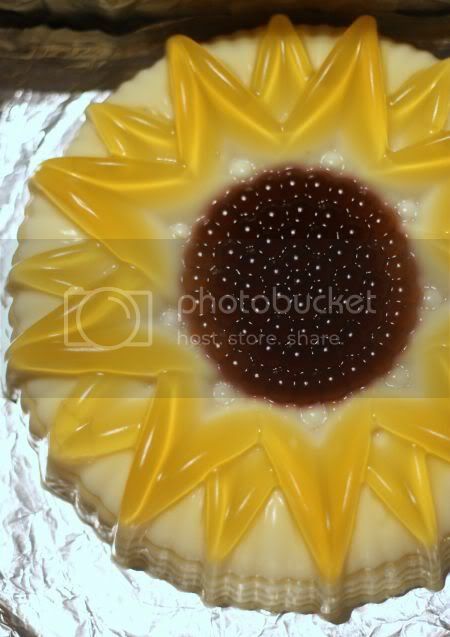 Hopefully with the festivities starting on Sunday, it will mean I can rectify that poor number of lou sang sessions. One of the places I am set to enjoy yee sang is Sek Yuen - that venerable institution where time seems to stand still from the 1960s. Even their yee sang feels very old styled - platform bowls for the ingredients and an even older man dishing out the ingredients in the right proportions on a large platter. My mouth is salivating at the thought of such deliciousness! Definitely can't wait for that session. Due to a typical Daniel Powter bad day, I needed something to perk me up! Since I was already in town running an errand for a friend, we decided to try this place - the replacement restaurant for Sushi Dokoro Maeshima at Federal Hotel. 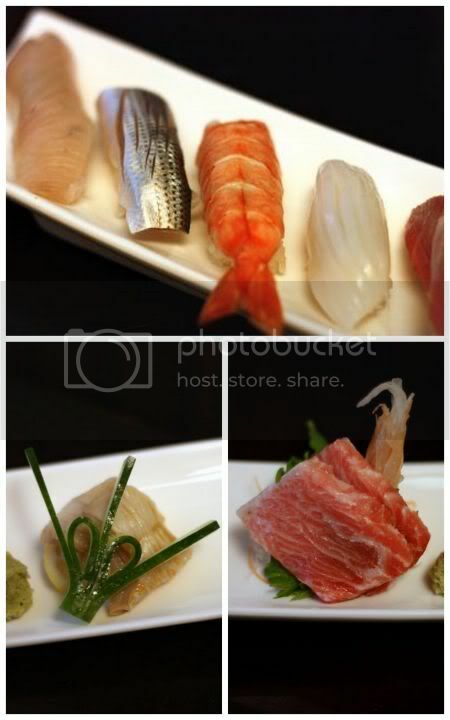 From what I have heard the owner of Sushi Dokoro Maeshima had to leave town due to an illness and another Japanese chef, Muneharu Tokunaga took over the business. Most things remains the same i.e. the Malay sushi chef behind the counter, the Chinese lady who serves us, the serving of Omakase and the rustic looking dining place with the tatami rooms. There's been some obvious sprucing up, new cushions to sit on, pretty floral sheets for our plates, some new plates used and etc. Even though it's not the peak time for Omakase, the restaurant is still packed with people when we walk in about eight-tish. A group of men are at the sushi counter obviously on a holiday mood already while some serious Japanese business is discussed next to us. We opted for the omakase (RM250++ per person) but for one person, as Splashie Boy had already eaten enough Japanese for the day (he had a lunch at Zipangu) and half of his tummy was filled with food from a farewell party at his office. First up, were appetizers of a very crunchy jellyfish in a ponzu soy sauce. Yummy and refreshing. 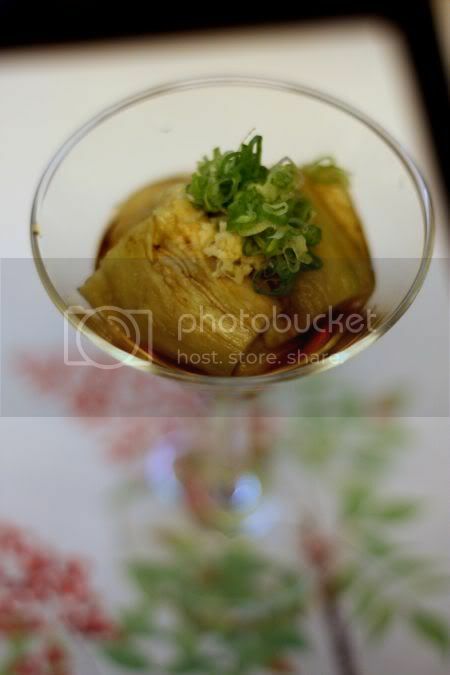 Also served was eggplant - creamy nuggets that melted in the mouth swimming in a soy sauce. Next came the sashimi - the heavily marbled toro, which melted in my mouth. Simply gorgeous. Also in the platter, suzuki (seabass) and a chewy akagai (clam). 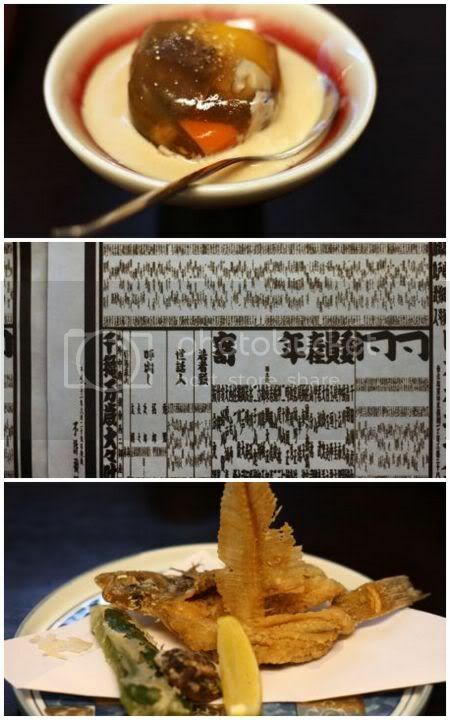 Next came a big surprise - an unusual chawan mushi as it was cold and topped with a jelly with uni. Yummy stuff and hidden within was a large prawn. We also got served a weird thing - jellied mushrooms and vegetables with a creamy sesame sauce. Definitely an acquired taste. Then, came the tempura platter - lightly dusted with flour, a fish (I think she mentioned kari gei) that they had cut the bones out and also deep fried. Yummy and crunchy with the Japanese pepper on the side. I felt the batter here was lighter than last time. Next it was sushi time - a platter of 8 pieces that included a uni gunkan sushi, a prawn, a tuna one and octopus. 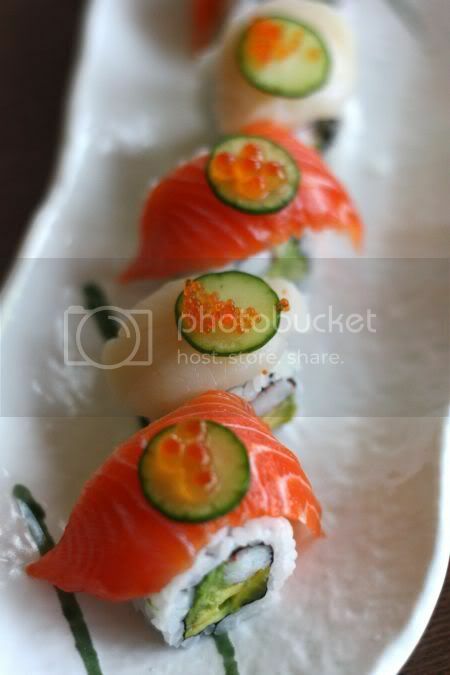 I enjoyed the thick cut sushi in between bites of pickled ginger or gari to clear the palate. A miso soup rounded up the savoury section. 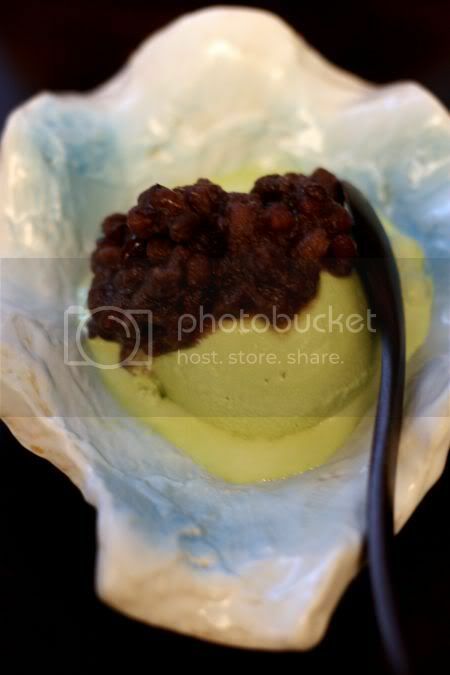 Lastly came the green tea ice cream topped with red bean, their signature dessert. Overall, if I had to compare between both of the places, I preferred Sushi Dokoro Maeshima for its more unusual selection of items given to us. Somehow Sushi Dokoro Maeshima's execution of food was cleaner and seemed to let the produce shine for itself. One cannot fault this new place, as their food is served in a different style. Don't get be wrong, I still think the food is definitely still above par from other Japanese places (thus the high Japanese clientele) and won't mind coming back here but I do miss the old Sushi Dokoro Maeshima that wowed me with simple Japanese dishes like their steamed tai fish head, the unusual whale's tongue, tiny firefly squids and etc. Rainy nights always seems to call for something special to warm the tummy. Since last night saw a heavy downpour, I was hankering for something hot and spicy. 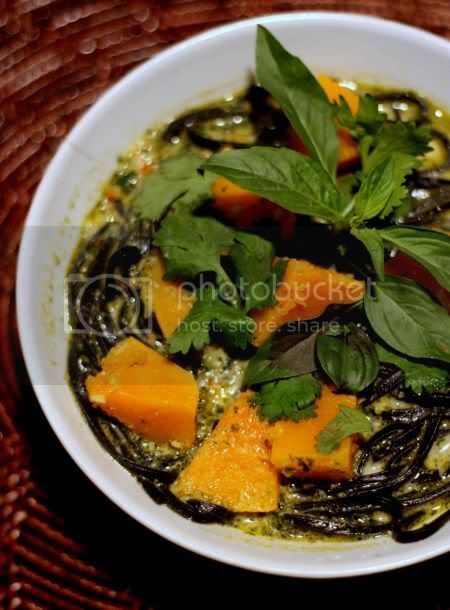 Ever since I got my latest Nigel Slater cookbook aka Tender (he's my food hero with his fast, simple and great food philosophy), I've been dying to try his new pumpkin laksa. I've made his previous laksa from Kitchen Diaries that became a bright orange and red tomato spectacle. For my version, it was super spicy bird's eye chillies, an unusual pairing of Binchotan charcoal noodles and sweet butternut pumpkin. The verdict was a slurpworthy, tongue numbing and most importantly tummy warming meal!! Even the cats were staring at me, when I slurped it down loudly. Gorgeous stuff that just perked up my mid-week blues! To make spice paste: Blend all ingredients together and set aside. 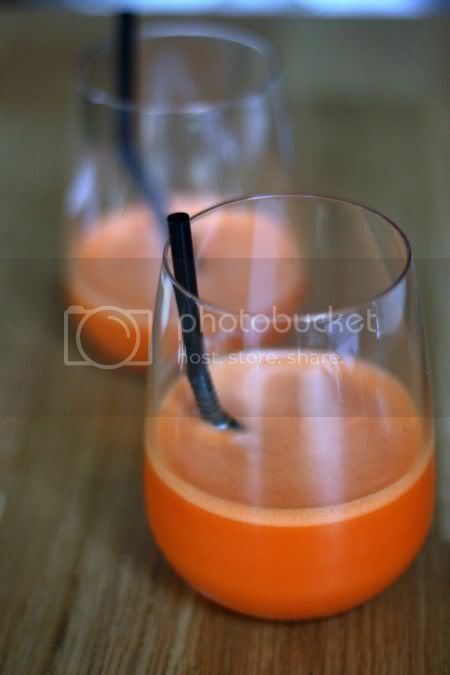 To prepare pumpkin: Steam until softened. Set aside. To prepare laksa: Heat up a pan over medium heat. Add spice paste and fry until fragrant. Add stock, coconut milk and bring to a boil. 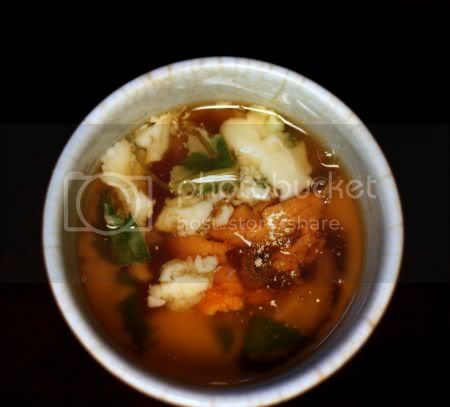 Add fish sauce, soy sauce, lime juice, cooked pumpkin and noodles. Simmer briefly. 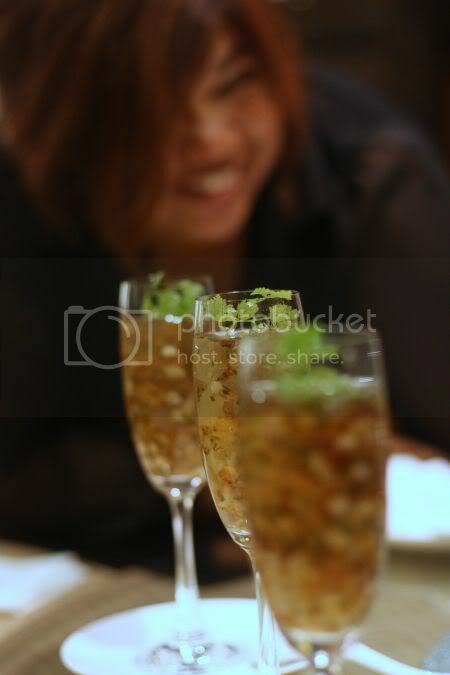 Ladle into bowls and top with coriander and mint leaves. Let us kick off the week with a little street food in particular this famous Portuguese grilled fish stall along the busy Petaling Street. It is a 20-year plus stall located at the Hong Leong Bank's perimeter that operates once the bank closes for the day (banks close by 3pm and it starts about 4.30pm onwards). On hand, the menu offers a variety of fish including this weird sounding chicken fish (it is said to have a texture akin to chicken!). 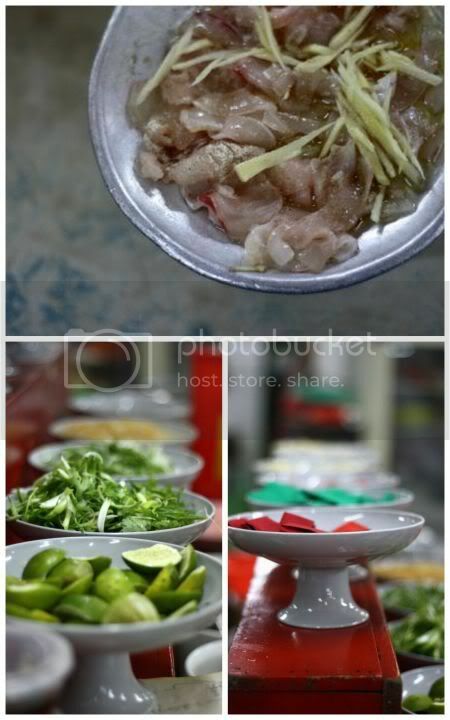 Options to pair the fish with various kinds of seafood is also available i.e. clams, prawns, squid and etc. Place your order and they start prepping up the food for you straight away. What's interesting is how they prep up the grilled seafood parcels. The master mixer-stall owner simply known as Ah Dee is surrounded by his various sauces, all of varying heats. Just indicate how spicy you can take before your tongue burns off and he'll adjust the level. He even has a non spicy version made from chopped garlic and ginger mixed with soy. First, a large piece of foil is placed on his table and oiled. 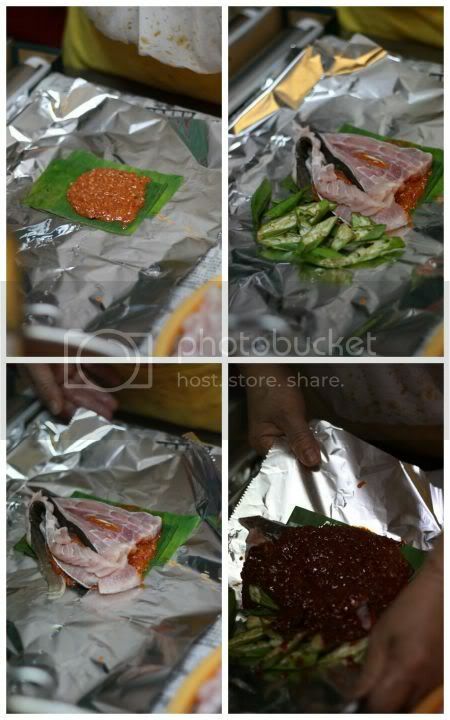 Then a piece of banana leaf is placed on the middle, topped with a "raw" sauce made from grinding chillies and spices. Next he layers the fish (a popular choice is the stingray) or seafood, topped with finely sliced lady's fingers, four angle beans and a final dollop of his sambal sauce, cooked until fragrant with lots of chilli oil. A quick fold and twist, a number made with a marker pen to tell who's order it is and you get a foil parcel that is passed to the grilling station. Here a robust fire is going on with flames that lick the parcel. If you observe carefully, you will notice that there's varying levels of heat - the flame red coals on one side, sky high flames on other side. The parcel is placed on the tall flames and puffs up in no time, as steam is trapped within that cooks the food within. 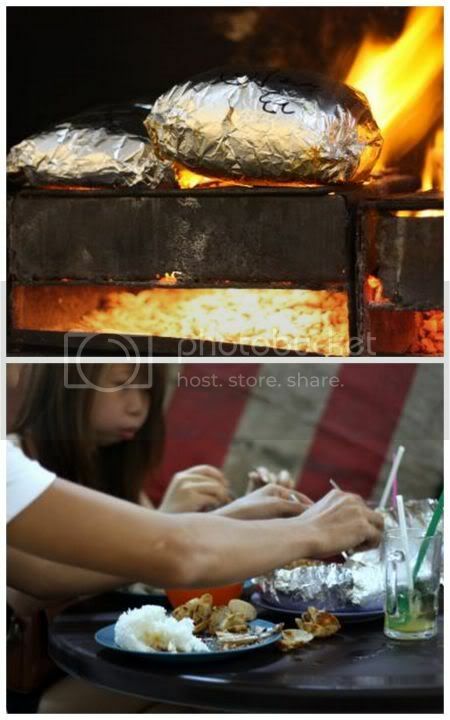 Once it puffs up, the foil packet is transferred to the coals and left to cook. Each packet can take about 15 minutes and if its a busy night, prepare to wait for your meal. Once it is ready, it's picked up and the foil packet is opened, plonked on your rickety wooden or plastic table with a plate of white rice. 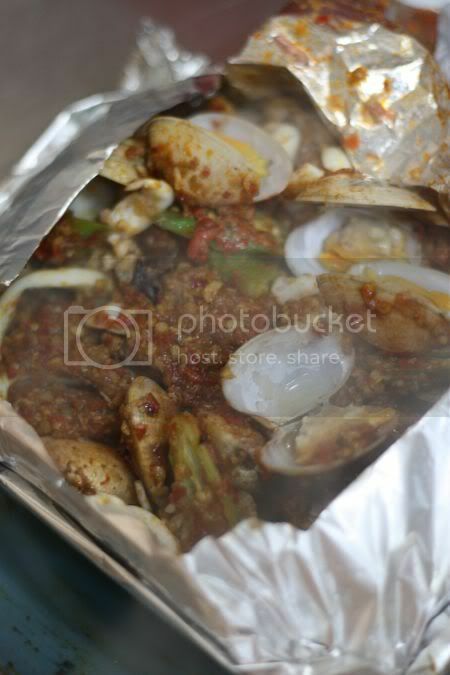 Eat it while the seafood is hot as it burns your tongue slightly with the spicy kick from the sambal. Absolutely delicious that will have you asking for more and more. It has been a while since I have blogged about the kitties that I thought it will be nice to revive my weekend posts on the felines. This weekend, the adorable kitties aka Kassim, Othello and Salome from Paulchen's Foodblog are hosting, thus we are joining their party of felines from all over the world. This weekend, I'll share a picture taken of Gigi, my ginger darling who rules the household with her iron orange paw. I've been told she's a rare one - a completely ginger gal that is talkative and has strong opinions on what she wants in life. It's always about her (of course! since I'm just the lowly servant who opens the can of tuna and gives her Iams to her) - "give me that space on the bed, or else", "I want that piece of KFC fried chicken, please please," and etc. Despite all that, I put up with it, as one look at her adorable face always wins me over. During the weekend, whenever the other half asks me what we are going to eat, I must admit my brain goes completely blank!! Hence, I sometimes try to plan a little better by coming up with lists on what I wish to try during the weekend, but like we all know Murphy's Law works in mysterious ways! Believe me, I had a long string of choices but somehow, they all ended up in dead ends - one didn't look appealing at all despite the glowing reviews, another place wasn't opened yet or the place was just too busy that there was nary a parking space available. Thus, we ended up a little tired (imagine driving all over town from place to place! 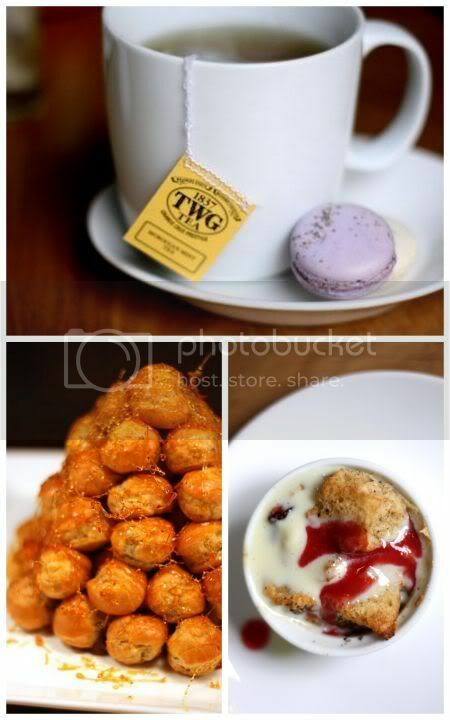 ), tempers afray and tummies growling at Dish for their "Brilliant Brunch". I guess fate was conspiring for us to sample their brunch as it was actually my first choice BUT the other half wasn't too keen about it. He eventually came around, after he realised it was either starve to death or sample Dish's feast of yummy food. Don't get me wrong, it has nothing to do with the quality of Dish's offerings but more due to the fact, we're not big fans of buffets since we're no mammoth eaters. 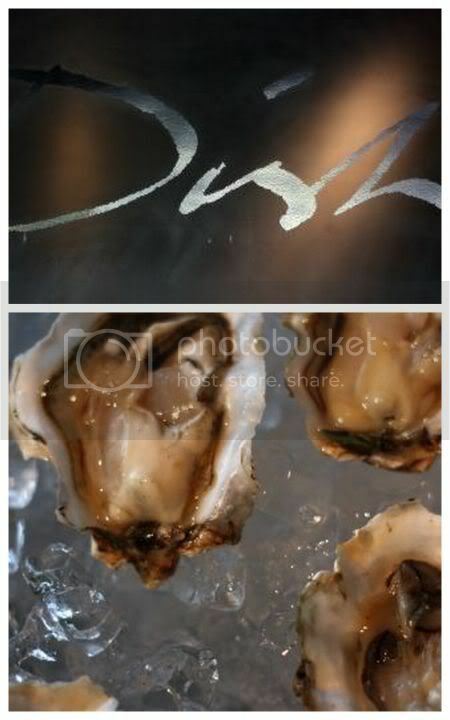 Nevertheless, we sat down at Dish and were dazzled with their spread of yummy food. Usually hotels throw us these lavish looking buffets but when you go through dish by dish, it may look tempting but tastewise, you end up with only one or two exceptional dishes. However, at Dish, it's an entirely different ballgame. Here, we loved almost everything we popped into our mouth with the exception of two dissapointments - the chilled tiger prawns at the ice station weren't fresh (no bouncy taste at all) and the pan seared foie gras with poached apples and cranberry sauce was such a tiny portion, my spoon almost overwhelmed it! If we had to draw a list, we had more on the positive section as the freshly shucked oysters wowed us, the freshly squeezed juices (we weren't in the alcoholic mood for champagne but I can imagine Veuve Clicquout bubbly to be a good choice), the roast prime rib beef, truffled mash, the fresh salads and antipasti, roasted pumpkin soup, the canapes especially the duck confit with filo pastry, the truffles, macaroons, cheesecake, tiramisu and etc etc etc, till the tummy gives way. We ended the meal with a big satisfying sigh, rubbing our full tummies and feeling so sated from the good food. It was a feeling that somehow made the looming Monday blues (I was working on Monday!) so much more bearable. Definitely the ultimate way to kick back and enjoy with friends!! While the price of the buffet will make it hard to eat it all the time, we reckon it is best to reserve it for special occasions to perk up life! 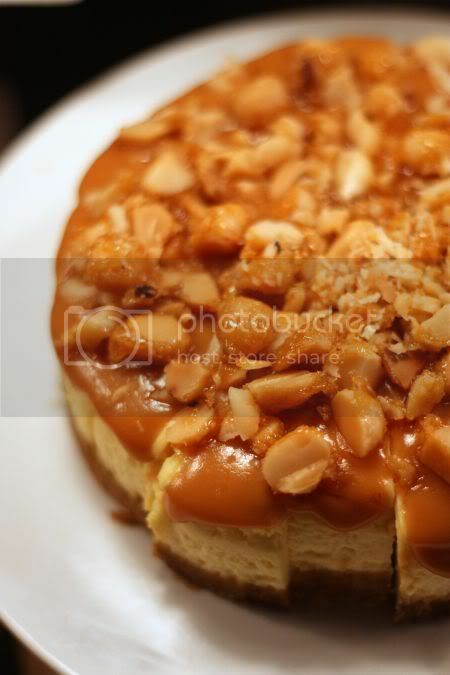 For more pictures on the food, see my Flickr set. 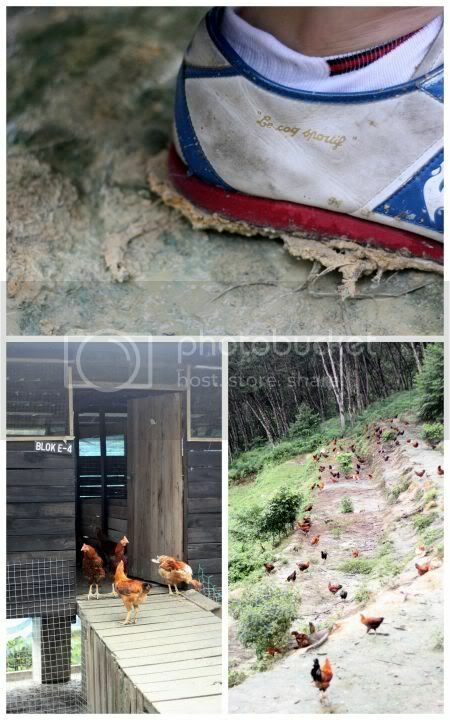 One early morning, we set out for a road trip through the mists, winding roads, the tropical downpour and bumpy hills to reach the humble Sunshine Chicken Farm at the fringe of Kuala Lipis. Our gracious hosts, Gerald D'Cruz and Mr. Ong took us through the rain and muddy trail to visit their farm of chooks. It was fascinating to see the chickens running around giving true meaning to the word "free range and roaming". These feathered fellas definitely never saw the inside of a battery cage like those poor chooks that are raised in commercial farms. Here they are given free rein eating special horse grass or ma cho kai (tastes sweet as we plucked a blade to chew on it) planted around the farm and corn to fatten them up. Sadly, life for these chooks is no Taylor Swift fairytale ending as they go through a painful to see (but surprisingly not painful operation for them!) 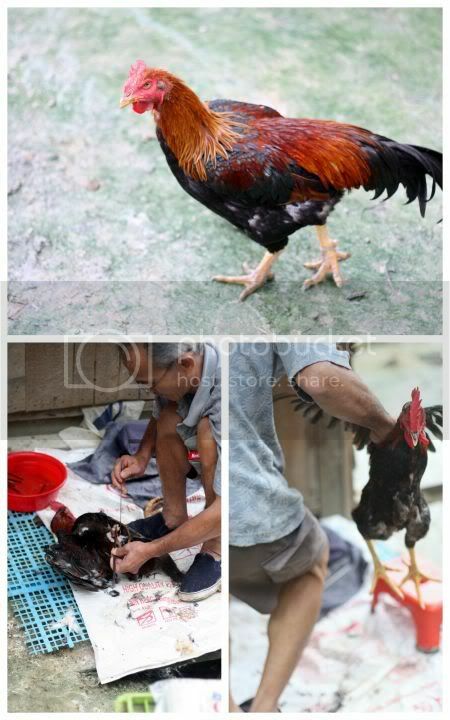 procedure to castrate and turn them into even fatter capons or what is termed in Cantonese as "yim kai". I guess the operation is done quickly and almost effortless since the fella handling the needle is a true blood expert (fourth generation chicken castration professional who started this since he was tender age of 15 years old!). Nevertheless from our point of view, it means delicious tasting chooks with amazing texture to their meat since they're allowed to roam freely. The meat seems a little sweeter too from the grass and corn they feed on, making these fellas premium chooks. In contrast, I also had a chance to visit a crab farm within a few weeks after my Sunshine Chicken Farm visit. Located off Sepang Gold Coast or actually it's just Bagan Lalang-lah! These crabs are farmed using something called an Integrated Crab System, where they are housed in plastic containers that resemble "sky high condominiums". how crabs give you the "claw", buzz off you're in my territory! Sadly for these crustaceans, they don't get a chance to roam freely like the chickens since they're cooped up in their condominiums everyday. Nevertheless these fellas get every modern convenience available like sea water pumped straight to their homes and of course, a fishy meal on a daily basis. Once these crabs start to grow, they moult or shed their hard shells. 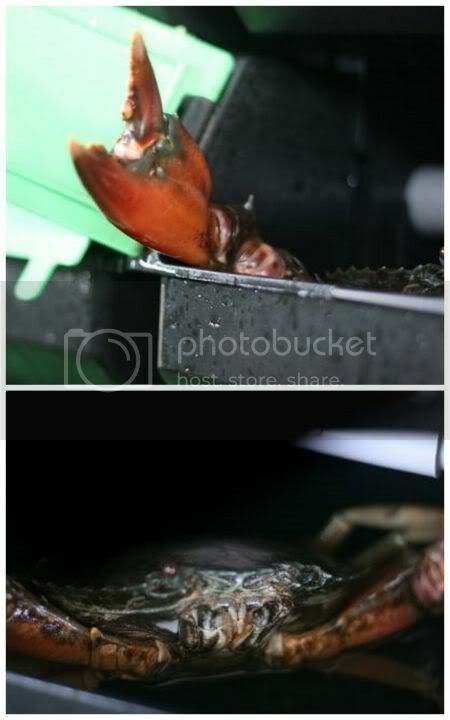 At that point of time, their bodies are all soft and this is the time when they're harvested quickly as they become soft shell crabs. They'll be frozen and shipped to places as far away as China, where they'll highly prized in restaurants. It always amazes me when we get to see how and where our food comes from. Who knew that depriving feathered roosters from creating any offspring would give us a juicier and meatier chook for our tables? Neither would I have guessed aquaculture technology can produce those soft shell crabs I chomp down in restaurants all the time, from normal blue shell crabs in a littlest possible space ever. So next time, when you bite into something think of how far it took to get to your table. 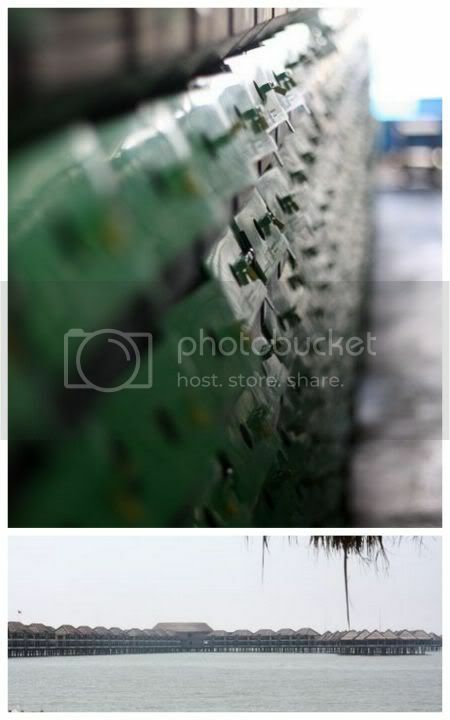 For more pictures, see my Flickr set. Last week, saw the return of the Crab Queen aka Precious Pea to our beloved shores. Hailing from Down Under which she now calls her second home, it was a day of food celebration a la foodblogger style with loads of yummy food. 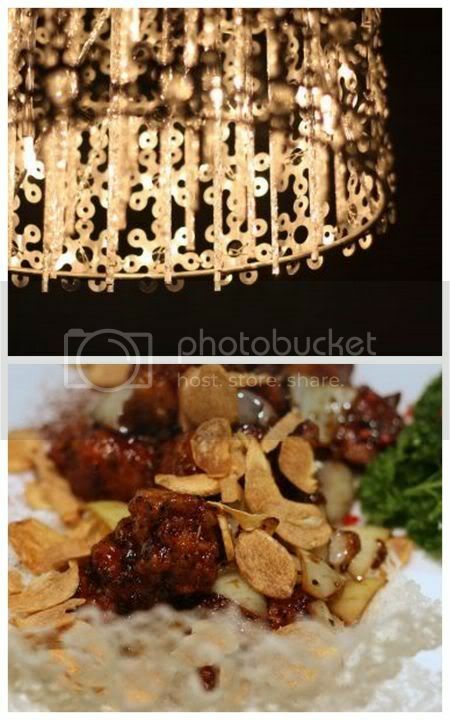 We started with an early morning nasi lemak rendezvous at her favourite stall in SS2 with WMW, and ended with a scrumptious Chinese dinner at Regal House with Lyrical Lemongrass and the Ravenous Rabbit. It was such fun to catch up with my "makan kaki" after such a long time. We also had fun exploring and testing out the menu for the newly opened Regal Kitchen that takes over the defunct Hatyai Street Food (may those crunchy pork knuckles we love so much, rest in peace!). 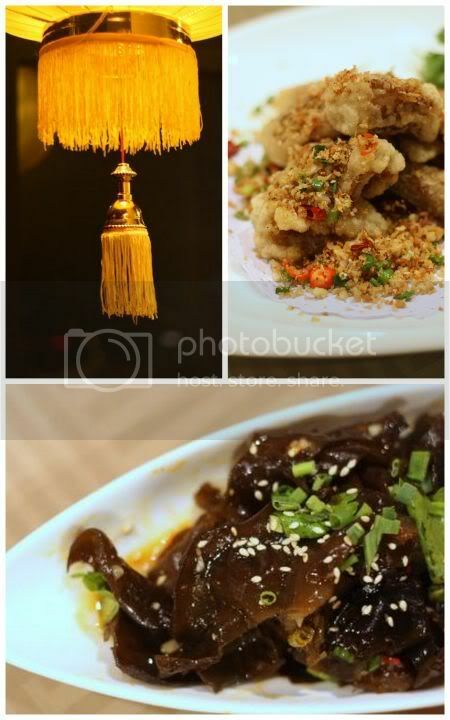 Kicking off the meal, were tangy and tongue tingling starters to whet our appetites for the main meal - a spicy and crunchy wood ear fungus and the deep fried lion fish with salt and pepper. I've always had a penchant for the sweet and delicate flesh of the lion fish - a little seen and super ugly looking specimen with unusual curved bones. These tiny delicacies are usually used in Teochew restaurants (my first time eating it was with loads of soy bean sauce) and the bones are so flexible you can eat the whole fish. My absolute favourite came next, the smoked duck with a wasabi crust (RM16) - a combination of fork tender meat with a melt-in-the-mouth skin. Pop it in your mouth and little bursts of burning sensations hit your tongue from the wasabi bits. Simply sublime stuff that I wanted more. I didn't quite fancy the fruit salad served on the side, but I guess it was meant to help you cool down your fiery tongue but who wants to get rid of that wonderful tingling sensation. 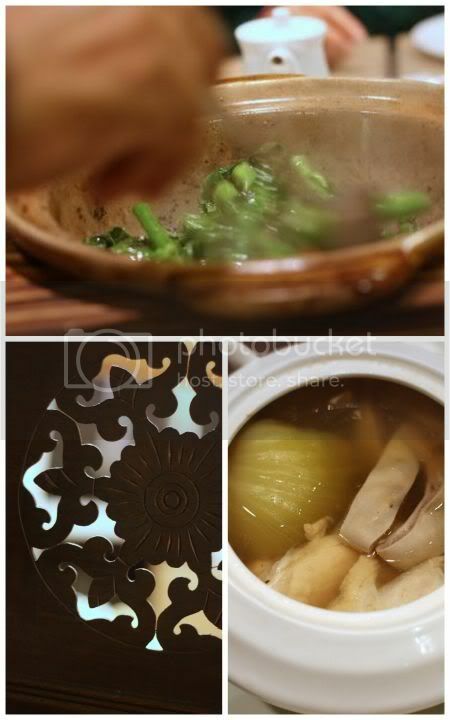 We did cool down our tongues, just slightly with a peppery double boiled ham choy (salted mustard cabbage) soup with pig stomach (RM88 for 6-10 portions). Then it was time to tackle an even more peppery dish - the deep fried spare ribs with black pepper and garlic (RM25). A little salty on its own, the slightly caramelised spare ribs crusted with black pepper niblets is best eaten with a bowl of hot white rice. Usually vegetables are kinda forgotten - a must-have to keep us healthy and virtuous in times of indulging so much. I must admit the hot pot kailan in seafood sauce (RM23) had me rethinking that it was so much more than an obligatory dish. 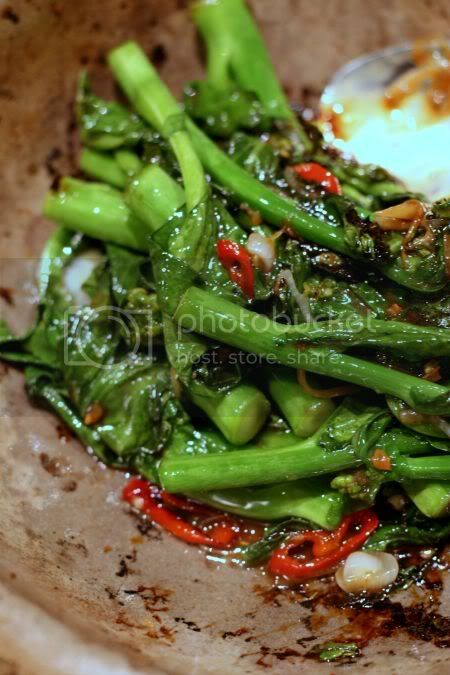 Perfectly cooked kailan are tossed in a hot claypot with a salty seafood sauce (more shrimp I reckon), hence you get slightly charred bits that mingle with the salty goodness of the sauce, making you wish for more. We end the main meal with Vietnamese freshwater prawns fried yee mee (RM76) - noodles cooked with large prawns that are so tummy satisfying. Last but not least, it was dessert time - the aptly named chilled minty lemongrass flavoured jelly (RM8) served in tall glasses and the seasonally available avocado dessert. I loved the cool taste of lemongrass jelly and this version (think the original is from Sam Leong, as I've seen this dessert in A Wok Through Time) was extremely refreshing and slurpworthy with bits of barley, dried sea olive jelly, bits of mint leaves and water chesnuts. We didn't quite fancy the avocado dessert served in a coconut shell, as the coconut milk smell overpowered the whole dessert. Not a pairing we would advice for them to undertake in the future. Overall, a very satisfying meal. They're doing their CNY menus at the moment with Yung Kee lap mei (waxed meat) and yee sang of course. 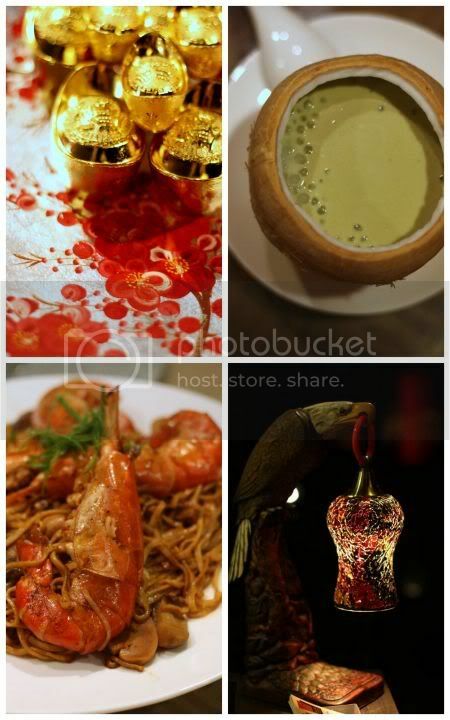 For other reviews, see Eat Drink KL. I often veer from some places after hearing negative comments! Call it selective eating but inadvertently I seem to give these dining outlets breathing space to develop themselves. For those in the restaurant business, they are often aware of the realities of opening new places - leave them for at least 3-6 months before to get their act together since it is the first time a new kitchen crew works together, gets used to their equipment and service is still not up to par. Despite all that, I still dine at new places discounting their let downs as hiccups in the management since they're "new". In view of the negative comments heard about Bar Italia when they first opened, I was a little anxious on whether to try Bangsar Shopping Centre's new Italian joint Vineria, affiliated to Bar Italia as their chef Max runs the show here. A good report card from friends who dined there earlier got us hankering to try the place last weekend. Incidentally, my weekend read aka The Edge also did a review on the place. What's nice about Vineria I reckon, it's tucked to the side that if you park at the new wing (where it's for the office area), you can escape the crowd that hangs out in the front of the shopping complex. Like all Italian restaurants, part of the decor is their Italian produce and wine on the shelves. You find balsamic vinegar, limoncello, Italian grappa and wines, pastas and etc here that is also used in their kitchen. The restaurant is like a half moon, curving towards the back where there's a terrace with fans and comfy chairs. The kitchen is on one side, allowing you to see the chefs' movements through the partially frosted panels. We opted to see in the cool air-conditioned section since the heat was quite unbearable. Brown paper features heavily here - as table mats and used to print the menu. 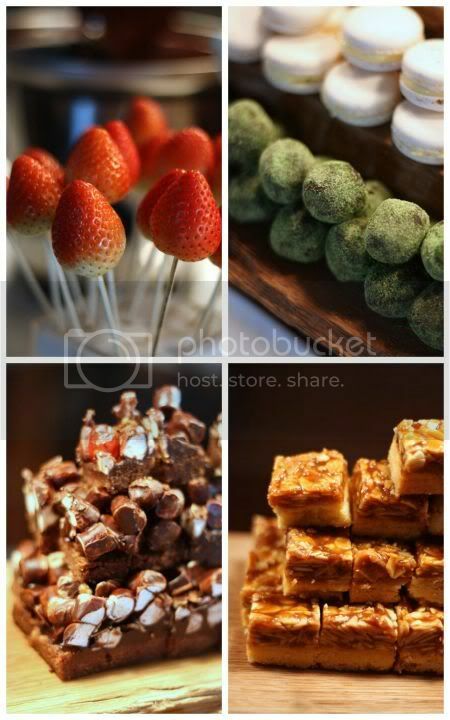 It's a huge menu of appetizers, salads, pastas, pizzas, main meals and etc. They also have imported seafood like scallops and red mullet available. I spotted some traditional favourites - arancini aka deep fried risotto balls and bagna cudna, the anchovy dip with vegetables. 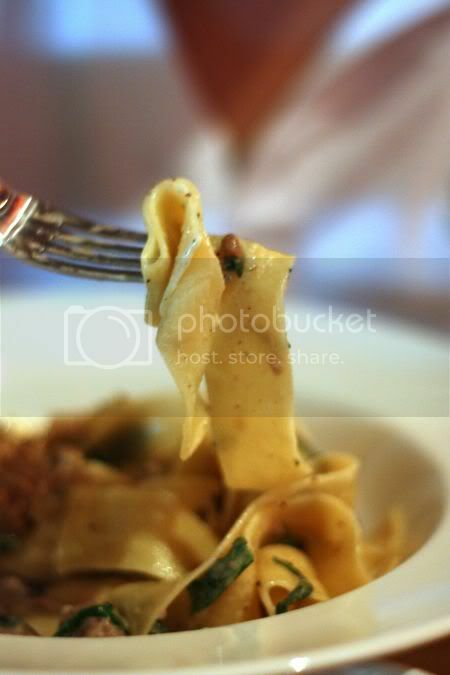 We were told ahead that the pastas here rock especially the Pappardelle Ai Funghi (RM26). 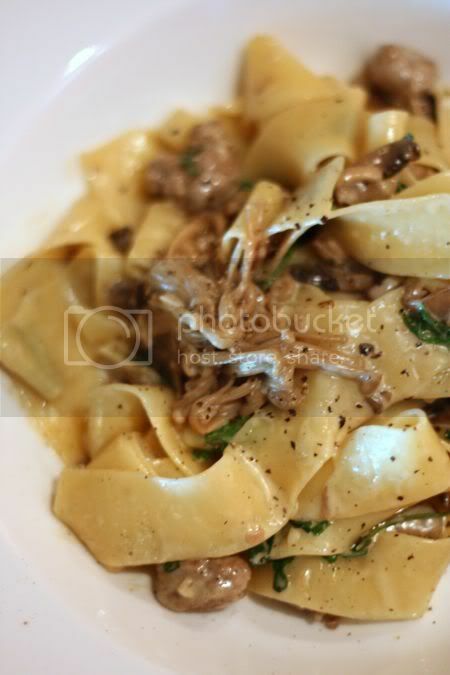 It definitely rocked us - perfectly cooked al dente thick pasta ribbons tossed with mushrooms and bits of Salsicca sausage. Incredibly good stuff I won't mind eating again and again. For starters, it was the Asiago cheese souffle (RM26) - not as regal and majestic like a French souffle as it was short, stubby and a tad burnt! Served with a salad and balsamic cooked mushrooms, we felt it was super dissapointing. 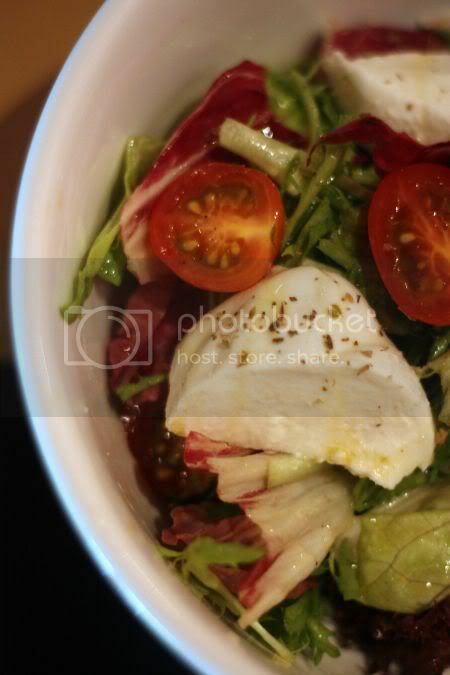 Salad is often a must for us hence I went for the most basic Italian version aka the Caprese (RM24) - a mix of salad leaves including frisee, lollo rosso, fresh mozzarella cheese, cherry tomatoes, sundried tomatoes and tomatoes. They're not too generous with the tomatoes though - counted one tomato wedge, one cherry tomato cut into half and very little chopped sundried tomatoes. Nevertheless the leaves are crispy, nicely tossed with olive oil to make it tasty and they were generous with the mozzarella cheese. 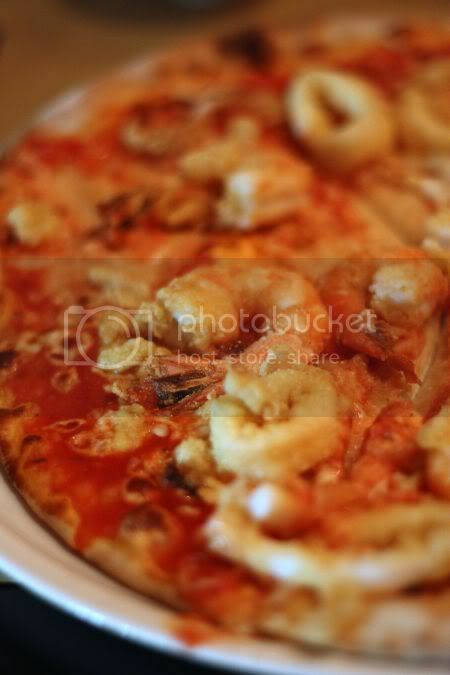 Our al fritto di mare (seafood) pizza (RM32) was a big surprise - thin crust pizza topped with deep fried battered seafood on a tomato base. Simply yums especially when eaten piping hot but the deep fried seafood can get soggy if you leave it for too long. Overall, a satisfying meal here and service was a little patchy in the beginning but improved after a while. Seems they also serve roast leg of baby goat for RM118 (off the menu, so ask about availablity) - something they used to serve in Bar Italia too. Wouldn't mind returning to try that too and we hope to make it for desserts - gelato and tiramisu.